Grand Tuhon Gaje pioneered the teaching of the Martial Art Kali on the east coast/USA and introduced real contact stick fighting across the United States. 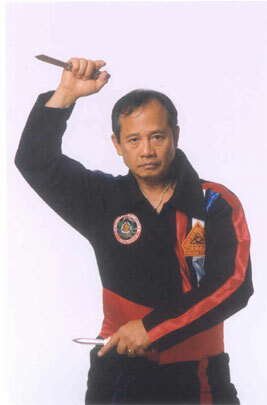 He is an awardees of the Karate Hall of Fame (1988) - a special achievement, since Grand Tuhon Gaje is the only Non-Karate Awardee. 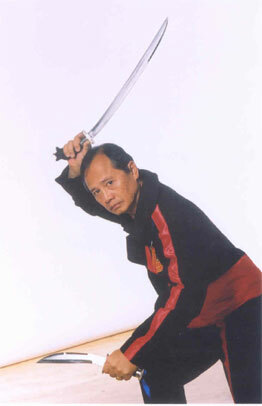 Grand Tuhon Gaje is also an awardee of the Martial Arts Hall of Fame (1987). He is certified by the US Criminal Justice System Training Association and of the United States Police Defensive Tactics Training Association.